Cutting edges for hard and soft wire. 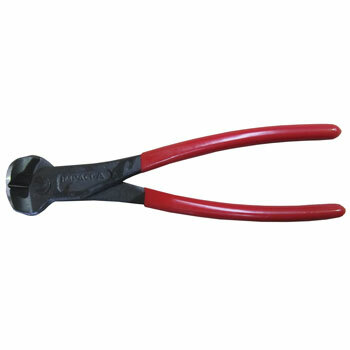 Suitable for twisting and cutting binding wire. High grade steel, oil-hardened and tempered. Cutting edges additionally induction hardened.